Since childhood I’ve been confused about my emotions. 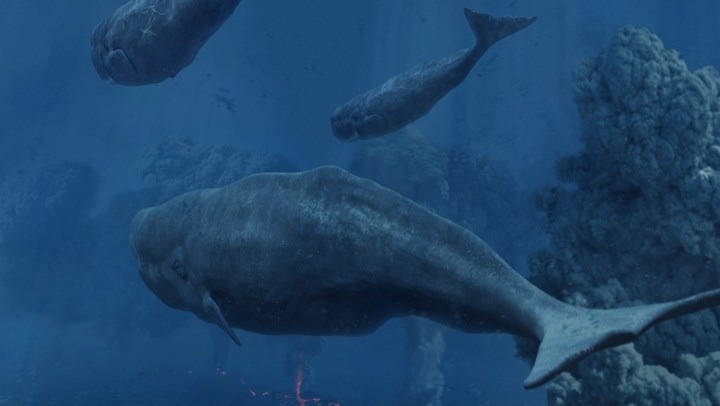 Clearly these inner feelings exist, and are strong, but what are they? Could they be controlled, or even defined? The mystery of emotion was the stimulus that drove me towards the study of the mind and, from there, neuroscience. While I have never directly studied “emotion”, I continue to read about it and think about it. A few weeks ago the Nobel Prize Committee announced that John O’Keefe, Edvard Moser and May-Britt Moser would be the recipients of the 2014 prize for Physiology and Medicine for their work in deciphering the code of neurons in the rat hippocampal region. The work is frequently summarized as revealing the functioning of the brain’s GPS system at the level of neurons and networks of neurons. While the GPS part is true, the work is far broader, giving insights into the neural substrate of broad areas of cognition that include memory, planning, creativity and internal thought. What follows are some of my thoughts, focusing on historical roots of the discoveries. 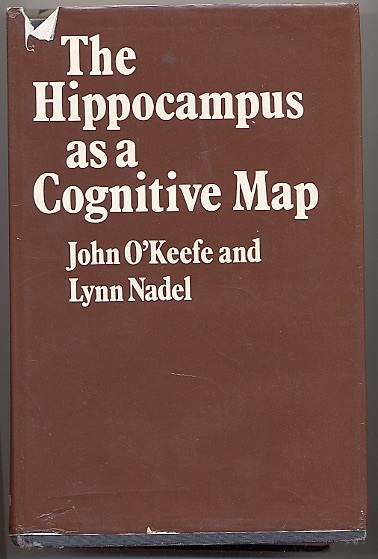 Emphasis is on the significance of John O’Keefe and Lynn Nadel’s 1978 book, “The Hippocampus as a Cognitive Map”1. Every ten years the scientific study of consciousness passes a milestone. A decade ago the milestone was the publication of Chrisof Koch’s book “Quest for Consciousness” (2004). “Quest” established the groundwork for a scientific approach to the study of consciousness and described progress using techniques of neuroscience and experimental psychology1. Stenislas Dehaene’s book “Consciousness and the Brain: Deciphering how the Brain Codes our Thoughts” presents a mass of new data and along with new theory. I believe it is a major consolidation; a milestone marking the path towards the next decade. This is the intro to my blog post/review. 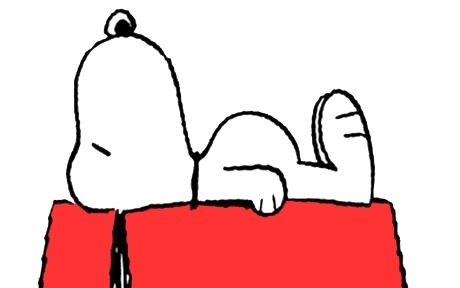 The entire post can be read at the BrainFacts Blog site. What is episodic memory good for?